Every April 22nd people all across the globe celebrate Earth Day; a tradition that originated in 1970. This educational day acts to remind everyone that the Earth is owned by all of us and we need to do our individual part to collectively preserve the world we all live in. That’s deep. 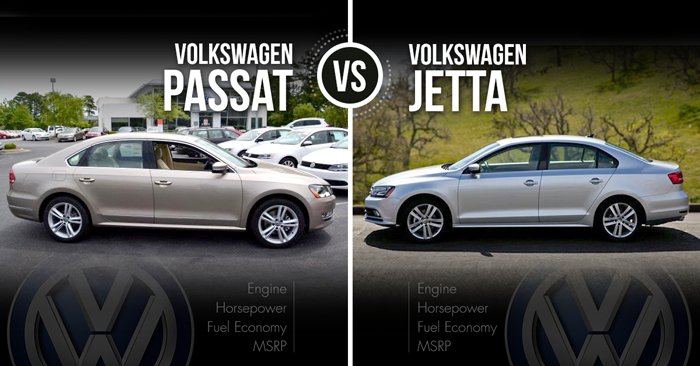 So we decided to have a special Carsforsale.com Vehicle Matchup where we dug deep into two of the leading hybrid options on the market between the Toyota Camry Hybrid and Honda Accord Hybrid. 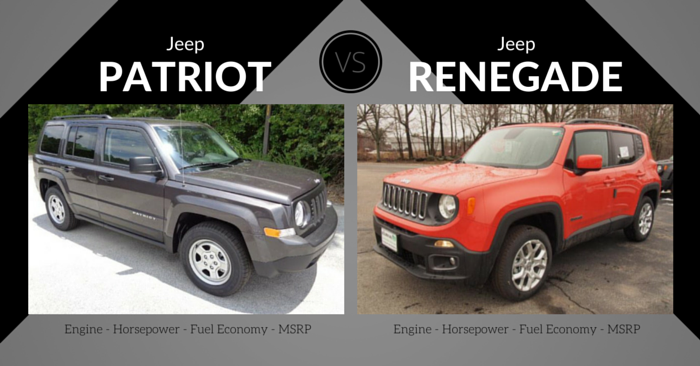 These two auto manufacturers are no stranger to competition in the hybrid market in America. In an early arms race, Honda introduced the two seat Honda Insight in 2000 and Toyota followed suit with the four seat Toyota Prius. 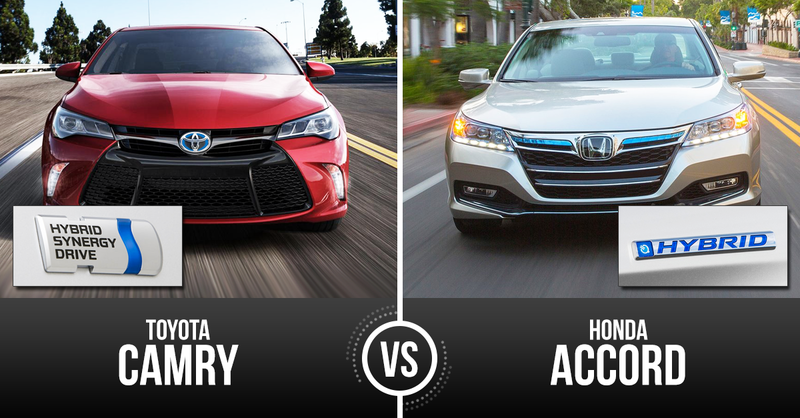 Since the Camry and Accord are the two best-selling car nameplates, it seemed only natural to pit their hybrid offers against each other in today’s matchup. The Camry Hybrid first hit the market in 2007 and added another green option Toyota’s lineup. What used to be a single trim option, Toyota has now expanded to offering the hybrid on three of Camry’s four trim options. The base model is the Hybrid LE and upgraded options include the Hybrid SE and Hybrid XLE. The engine on all options is a 2.5L four-cylinder 16-valve DOHC engine. The 200 horsepower output gives the Camry Hybrid a surprisingly strong acceleration for what you’d expect from a hybrid. The hybrid option drops the Camry’s rear cargo volume from 15.4 cubic ft. to 13.1 cubic ft. The overall interior dimensions are untouched between the hybrid and combustible engine as the Camry has a spacious interior for a mid-sized sedan. 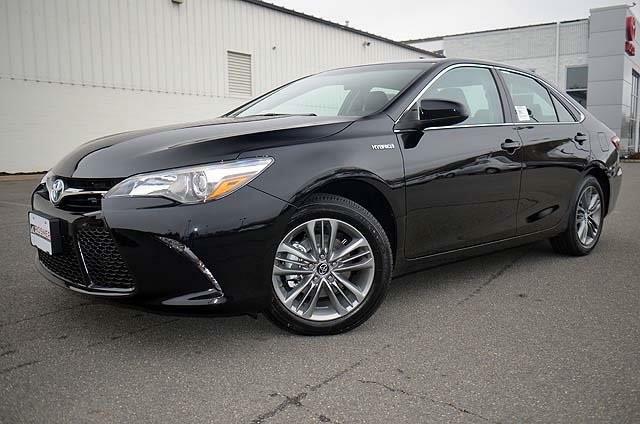 The Camry Hybrid trims offer the same great features we’ve come to love from Toyota including the 6.1in Entune Audio infotainment center and the 7.0in Entune Premium Audio system. Standard on all Camry Hybrids is the Star Safety System and the Advanced Airbag System with 10 airbags. These features both aided the Camry in winning the NHTSA 5-Star Overall Safety Rating in 2015. The Honda Accord Hybrid was introduced in 2005 after 30 years of sales from the Accord nameplate. 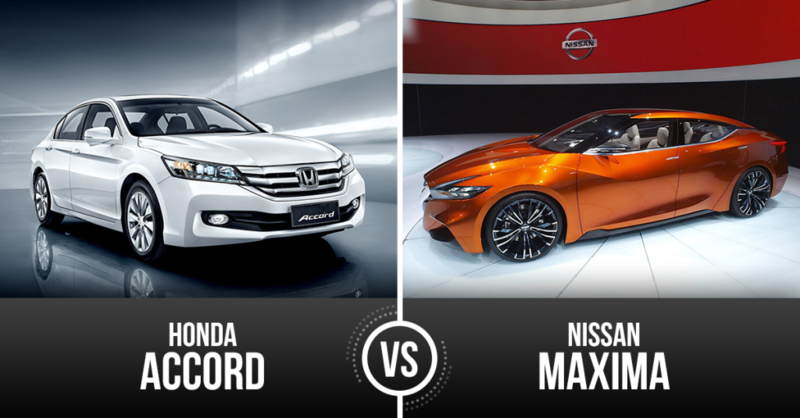 While the Accord is available in both sedan and coupe, the hybrid option is limited to only the sedan body type. The Accord Hybrid is available in three trim options with the base Hybrid and available Hybrid EX-L and Hybrid Touring. Powering the hybrid is a 195 horsepower four-cylinder 16-valve DOHC i-VTEC. While the Accord Hybrid offers superior fuel economy, the acceleration is lacking at times and the engine emits a very noticeable awkward sound when switching to and from EV mode. 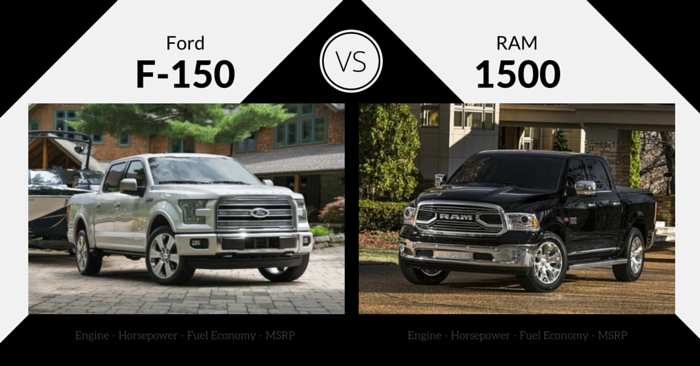 With hybrids compared to their gas-only counterparts, the cargo room is slightly decreased. The Accord Hybrid has 12.3 cubic feet as opposed to the 15.8 in the Accord. The headroom in the hybrid is also slightly smaller with all other measurements consistent throughout the vehicle. From a technology standpoint, the Accord Hybrid offers consumers a great package of both standard and available features. Safety features offered include Honda LaneWatch, Brake Assist and a rear view camera. The HondaLink system with the Aha app integration make seamless connection of the vehicle to cell phone and popular apps. While the Accord Hybrid may have lower sales numbers than some competitors, it’s a very sporty looking vehicle packed with tons of tech and safety features. With the cost difference between the Toyota Camry and Honda Accord being only a few hundred dollars, you would expect the hybrid offerings to also be competitively priced as well. 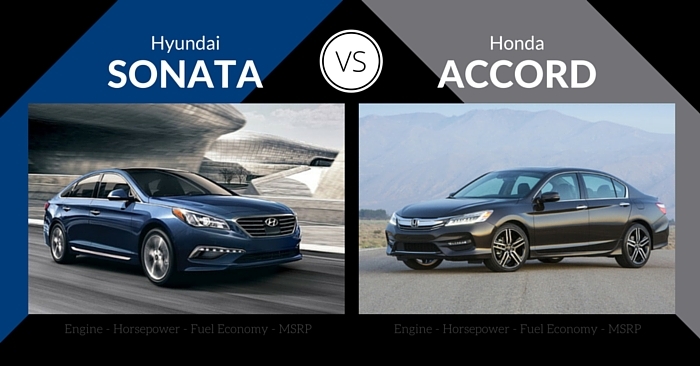 However, the Honda Accord Hybrid has an almost $2500 higher price tag over the Camry Hybrid. At only roughly only a $4000 increase from the all fuel option, it’s easy to see why many consumers opt for the hybrid version of the Camry. Between the Toyota Entune Plus, Premium and Premium with Navigation, the Infotainment center of the Camry Hybrid is more user friendly. However, when you look at technology as a whole, the Honda Accord offers a more robust package of features; many of which are safety features. Many people have fears of hybrids due to the thought the acceleration or power won’t be the same as a gas only vehicle. The Toyota Camry does a great job in proving that to be false. Just like Ford has done with the Fusion, Toyota took their most popular mid-sized sedan and gave consumers the option to go green and buy a hybrid.